The Asian unit of International private equity firm L Catterton is no longer a substantial unitholder of China-focused Sasseur REIT. The firm’s deemed stake in Sasseur REIT has reduced significantly from 58.86% to 1.36% after retiring a portion of its interest in the REIT’s sponsor. L Catterton manages over USD15 billion in equity capital across 17 global offices. 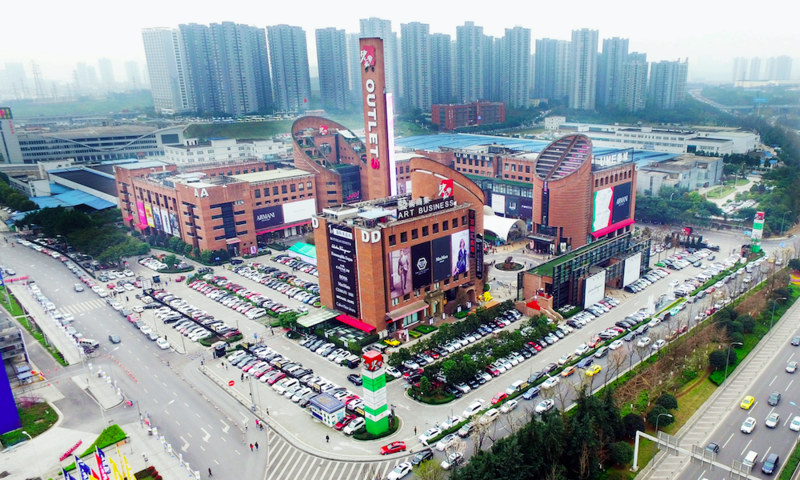 Meanwhile, Sasseur REIT is a Singapore-listed real estate investment trust, with a portfolio of four outlet malls across China.